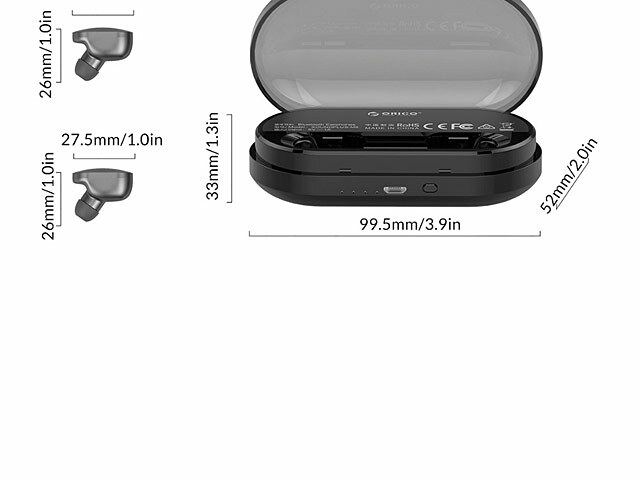 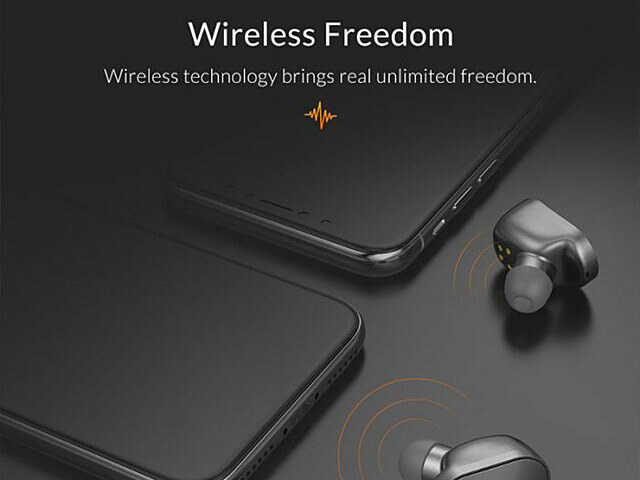 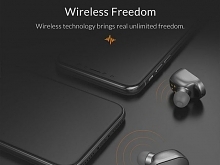 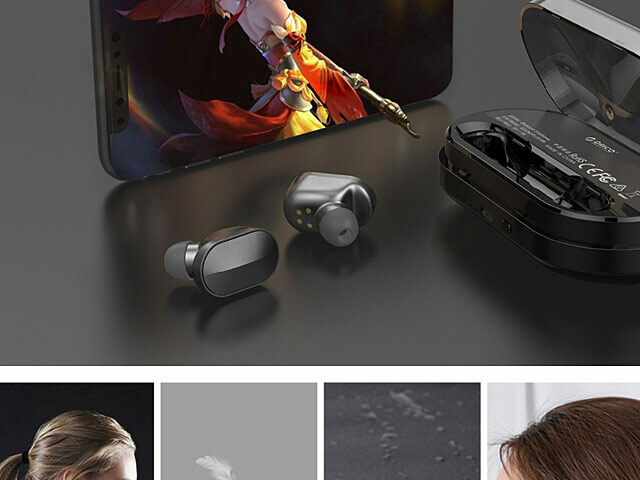 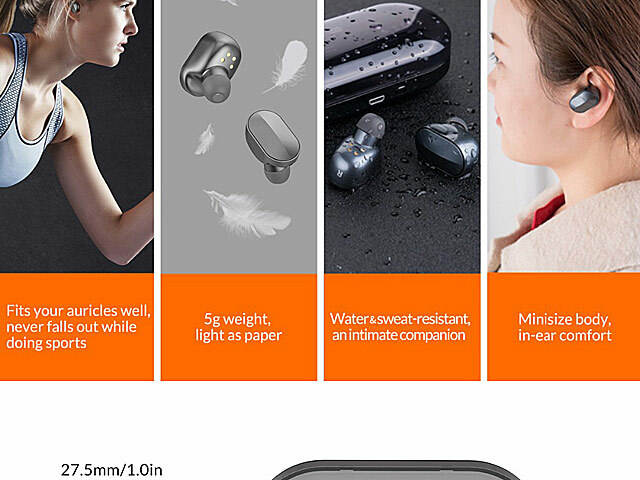 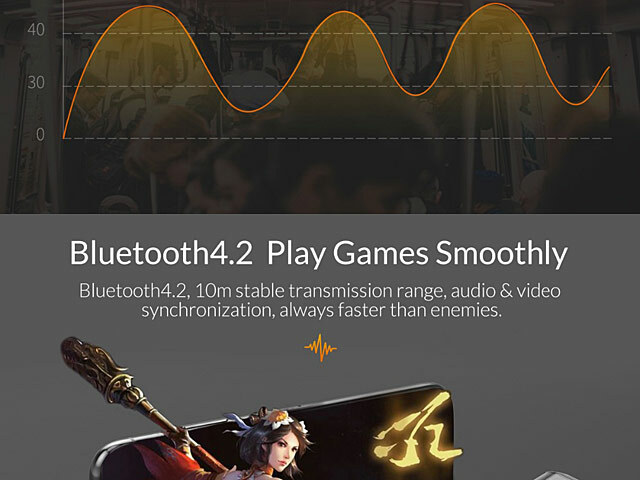 Supports Bluetooth 4.2, 10m stable transmission range, audio & video synchronization, always faster than enemies. 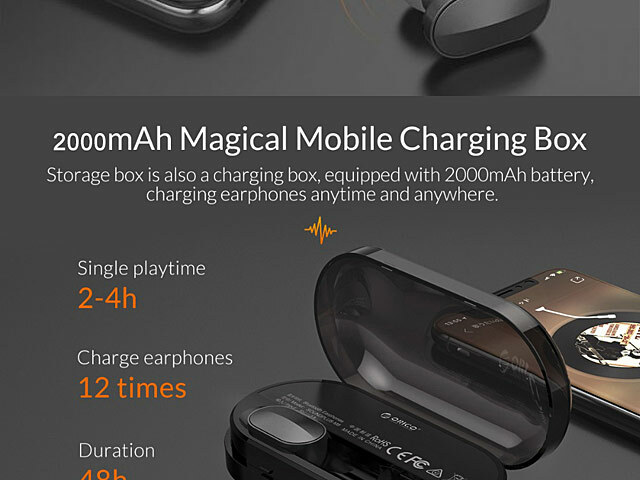 Storage box is also a charging box, equipped with 2000mAh battery, charging earphones anytime and anywhere. 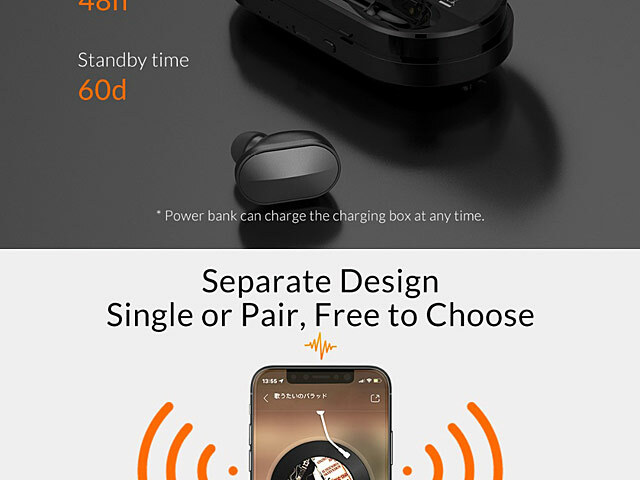 Single or Pair, Free to Choose. 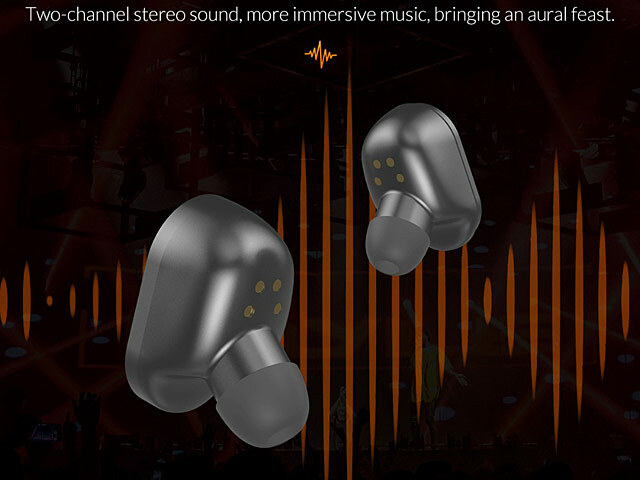 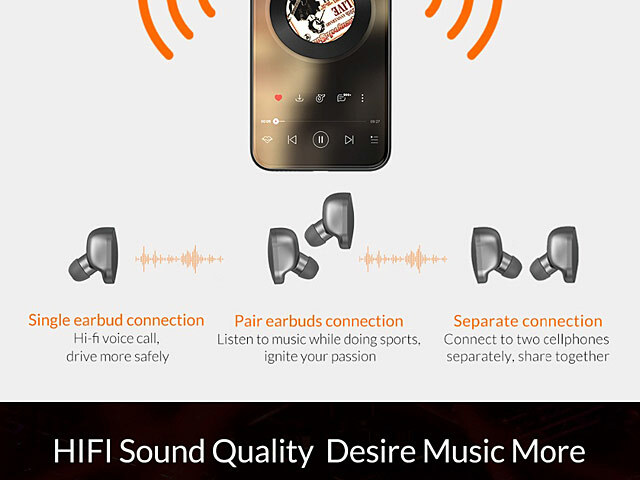 Two-channel stereo sound, more immersive music, bringing an aural feast. 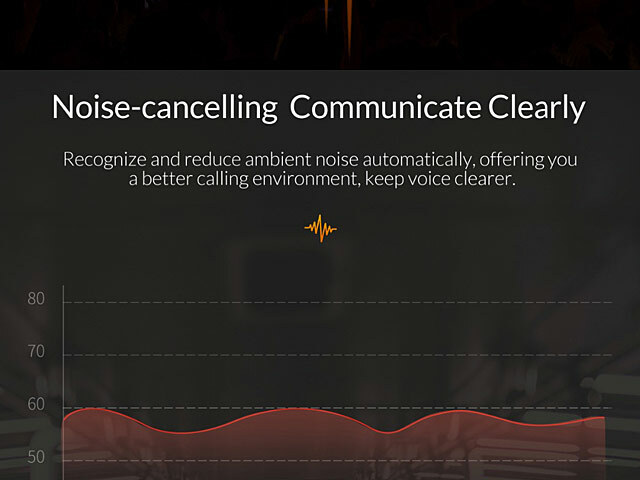 Recognize and reduce ambient noise automatically, offering you better calling environment, keep voice clearer.